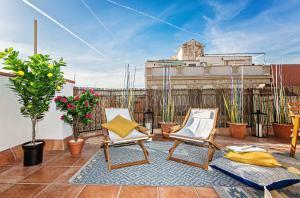 Located in Barcelona, 1.4 km from La Pedrera and 1.9 km from Casa Batllo, Sweet Inn Apartment - Atic Gracia offers free WiFi, a terrace and air conditioning. 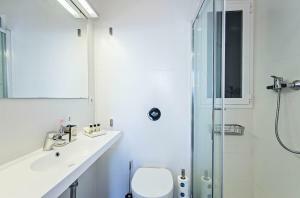 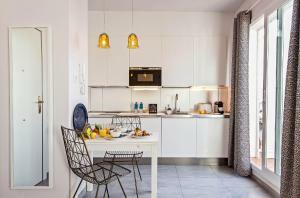 Guests staying at this apartment have access to a fully equipped kitchenette. 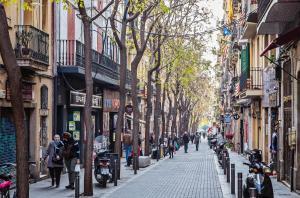 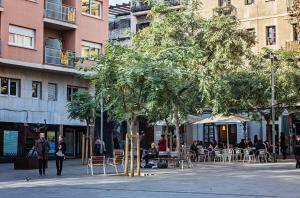 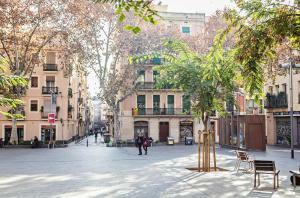 Passeig de Gracia is 2.3 km from the apartment. 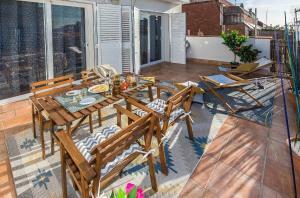 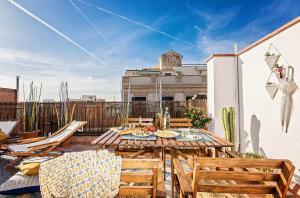 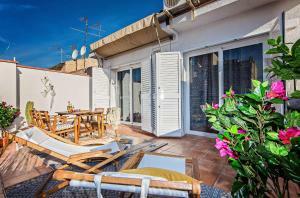 The nearest airport is Barcelona El Prat Airport, 17 km from Sweet Inn Apartment - Atic Gracia. 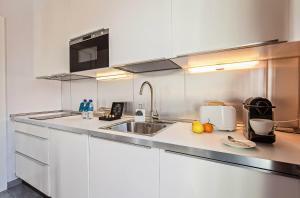 This apartment features air conditioning, kitchen and washing machine. 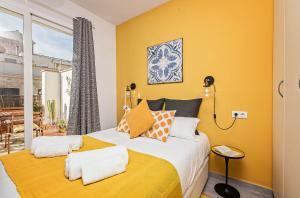 Rate: € 93.60 ... € 128.70; select dates below to get current rates.